Millions of young readers have grown up reading Nancy Drew mysteries. Although depictions of the young sleuth have changed dramatically, over the years, Nancy Lives on! Nancy Drew first came to the canvas in 1930 when the series, created by publisher Edward Stratemeyer, was written by a number of authors under the pseudonym Carolyn Keene. 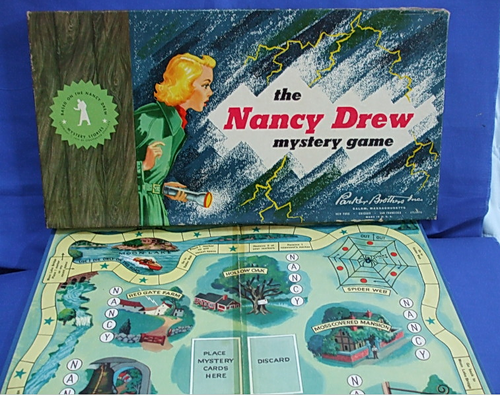 Over the years, Nancy Drew has appeared in at least five feature films, a couple of television shows and a number of popular computer games. She has her own merchandising line and a number of book series spin-offs on her list of credits. The Secret of the Old Clock is the first title in the series. 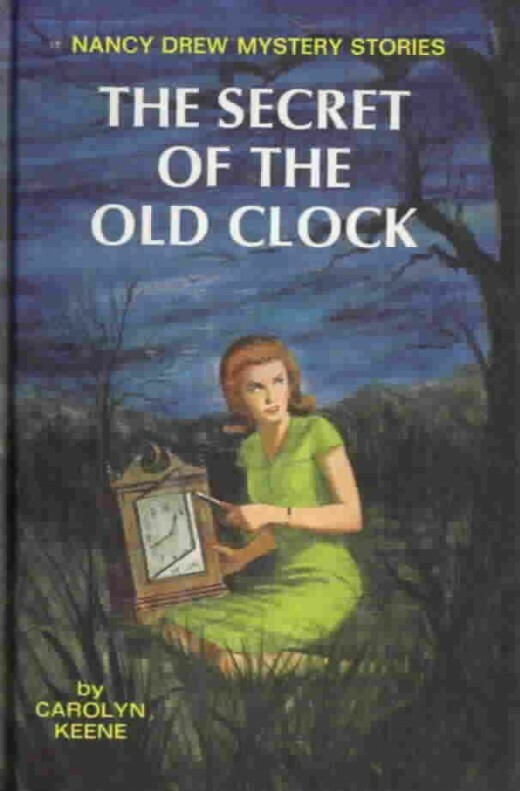 The character of Nancy Drew was originally written as a 16-year-old high school graduate but as the series evolved, the young sleuth's age became 18. She lived in the fictional town of River Heights with her widowed father, attorney Carson Drew, and their longtime housekeeper Hannah Gruen. In early stories, Nancy was 10-years-old when she lost her mother; later publications have the child’s age as 3. 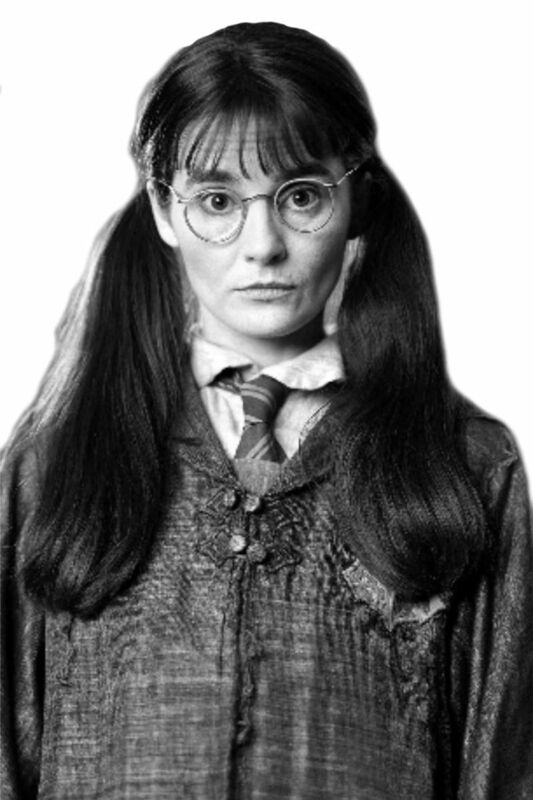 As a teenager, Nancy would come upon and solve a number of mysteries -- often joined in adventure by friends Helen Corning or Bess Marvin and Miss George Fayne (who are cousins). Nancy’s boyfriend Ned Nickerson, when not in school at Emerson College, also lends a hand from time to time. Nancy does not attend college nor does she have a paying job but the young woman never seems to run out of spending cash. In early versions of the series, Nancy drives a smart blue roadster … later, a convertible. In 1926, Stratemeyer Syndicate founder Edward Stratemeyer created the Hardy Boys series -- later published in 1927. The series, geared for young male readers, was so successful that Stratemeyer decided to produce something similar for girls that would have an amateur sleuth as the heroine. Stratemeyer sent the series, originally called Stella Strong Stories, to publishers Grosset & Dunlap (who also handled the Hardy Boys). Other names considered for the girls’ line were: Nan Nelson Stories, Diana Drew Stories, Diana Dare Stories and Helen Hale Stories. The publishing house preferred Nan Drew but lengthened it to “Nancy.” Stratemeyer wrote a number of basic plot outlines for the series and then hired ghostwriters, under the pseudonym of Carolyn Keene, to fulfill the initial volumes. The first four titles, published in 1930, were very popular amongst their young female readers. As with other Stratemeyer Syndicate creations, Nancy Drew stories were written by a number of authors under one pen name. Ghostwriters were paid a flat fee and required to sign contracts stipulating that they had no rights to royalties or to use the pen name for other ventures. All royalties went to the syndicate. In the days before the Great Depression, $125 was a lot of money for writers, and even during the economic troubles of the 1930s, writers were happy to accept $100 or even $75 for the chance to have paying employment. 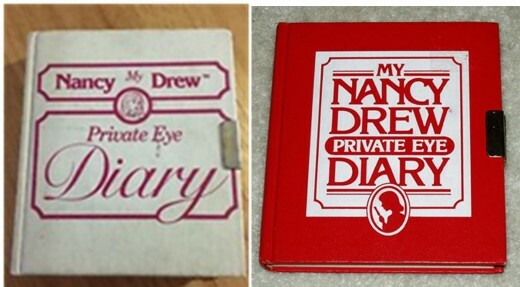 In the beginning, Edward Stratemeyer and daughters Harriet Stratemeyer Adams and Edna Stratemeyer Squier would create most of the story outlines for each Nancy Drew title (Edna Stratemeyer Squier’s last outline was written in 1979). The writers took over from there; drafting the actual manuscript. 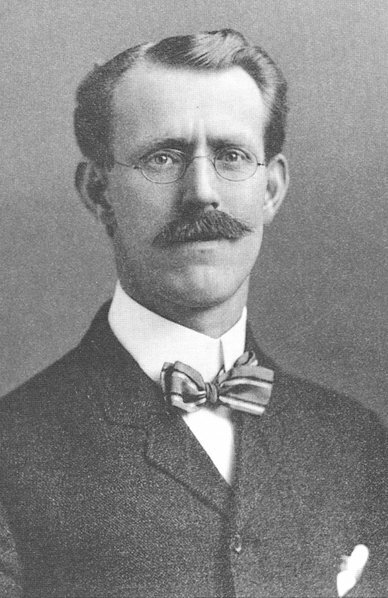 The first three volumes of the series were edited by Edward Stratemeyer, and then the task went to his daughter, Harriet Adams. (Beginning in 1959, Adams also revised the earlier titles and wrote some of the later manuscripts). After Adams died (1982), the rights to the Nancy Drew character were sold to publisher Simon & Schuster (1984). Mildred Wirt (Benson): (1905-2002). Born in Ladora, Iowa, newspaper columnist Mildred Augustine Wirt Benson was the first author to be known as “Carolyn Keene;” she penned 23 Nancy Drew mysteries. Benson also wrote a number of books under her own name and other pseudonyms. 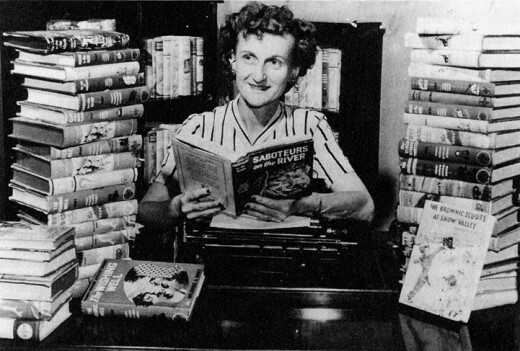 Mildred Wirt Benson crafted Nancy Drew volumes #1 through #7 (1929-1932), #11 through #25 (1934-1948) and #30 in 1953. Currently, because she was considered to be "the first" Carolyn Keene, an agreement between original publisher Grosset & Dunlap and series owners Simon & Schuster allows Mildred Wirt Benson to be credited on future printings of her written volumes. Walter Karig: (1898-1956). Walter Karig wrote three of the Nancy Drew titles (volumes #8, #9 and #10). In an attempt to get financial or personal credit for his work, Karig told the Library of Congress that he was the author of those books, under the pen name Carolyn Keene. The Stratemeyer Syndicate fought to keep that information private and subsequently fired Karig in lieu of probable legal action against him. In the original versions, other Nancy Drew mystery writers (under the pen name Carolyn Keene) were: George Waller, Jr. (volume #26, 1949); Margaret Scherf (volume #27, 1950); Wilhelmina Rankin (volume #28, 1951); Alma Sasse (volume #29, 1952); Harriet S. Adams (volumes #31 in 1953; #33 in 1955; #34 in 1956 (with Patricia Doll); #35 in 1957; #36 in 1959; #37 to #56 from 1960 to 1973) and Charles S. Strong (volume # 32; 1954). 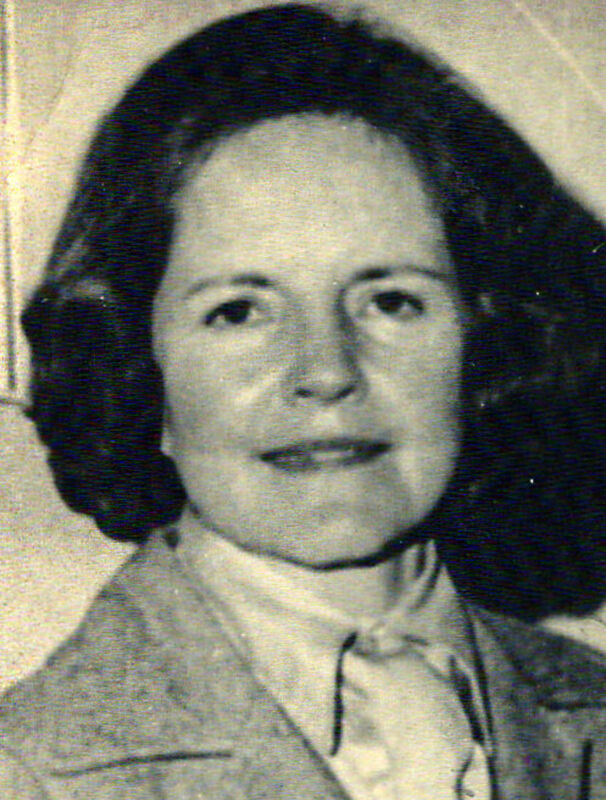 Harriet Stratemeyer Adams and a stable of editors (including Grace Grote, Patricia Doll, Lynn Ealer, June Dunne, Mary Fisher, Priscilla Baker-Carr, Nancy Axelrad and Jocelyn Starzyke) rewrote many of the titles to keep up with the times and acceptance of social and generational change. Commercial illustrator Russell H. Tandy created most of the artwork for the early Nancy Drew editions. 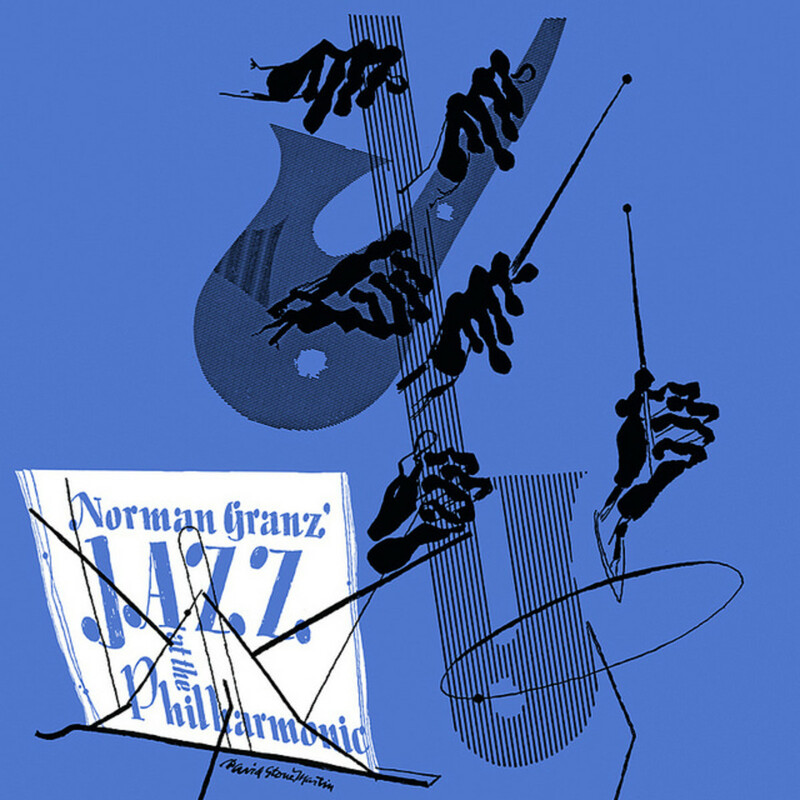 Tandy produced the dust jacket covers and inside pages for volumes #1 through #10, and #12 through #26. He did not create the dust jacket illustration on volume #11 (The Clue of the Broken Locket) but he did draw the inside pictures. In 1950, magazine illustrator Bill Gillies produced covers for volumes #27, #28 and #29. He also revised the covers for volumes #1 through #9 and #11. Many Nancy Drew story drawings came from detective magazine illustrator Rudy Nappi (volumes #30 through #56). Nappi also revised the artwork for volumes #1 through #5 and #8 through #34. In the late 1930s, Warner Brothers released four Nancy Drew movies, starring Bonita Granville and John Litel. 1957: Parker Brothers created the Nancy Drew Mystery Game. Clues helped game players determine Nancy's whereabouts; the first person to know the young sleuth's exact location (based on various mysteries in the series) was the winner. Game pieces included the board, 40 mystery cards, 4 metal cars, 4 sets of colored playing pieces and dice. 1967: The Madame Alexander Doll Company released several versions of a 12-inch-tall “Nancy Drew” doll. The dolls came with sunglasses, a purse and camera. Outfits included hair ribbons, scarves and boots. 1973: Girls could develop their culinary sides with their very own Nancy Drew Cookbook: Clues to Good Cooking (Grosset & Dunlap; publishers). A number of activity and coloring books featuring our favorite sleuth were released in the late 1970s, including The Nancy Drew Sleuth Book: Clues to Good Sleuthing. 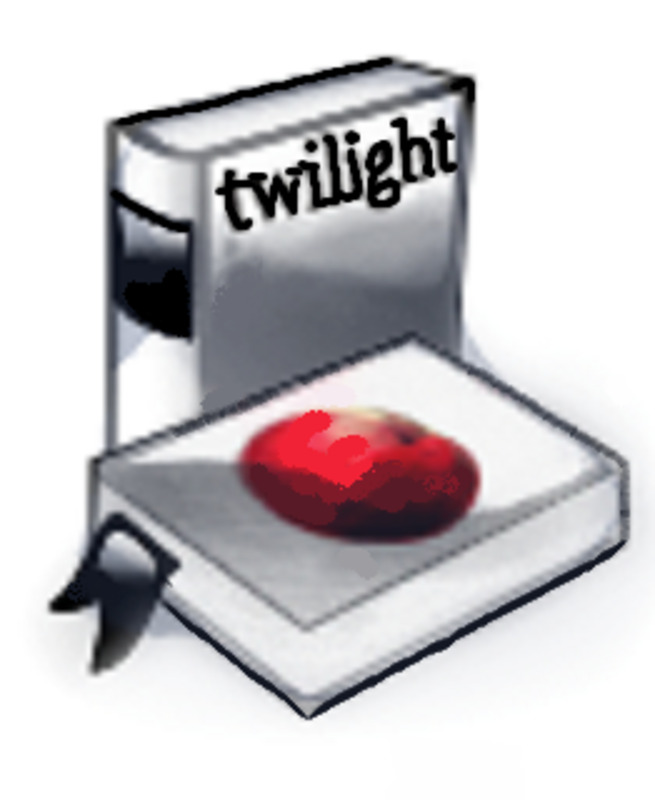 The book gave tips on how to look at things like fingerprints and codes. In 1977, television viewers saw a teaming up of Nancy Drew and the Hardy Boys in the Hardy Boys/Nancy Drew Mysteries starring Shaun Cassidy, Parker Stevenson and Pamela Sue Martin. The series lasted for three seasons. In 1979, Grosset & Dunlap published the final hardcover volume of Nancy Drew --The Thirteenth Pearl (#56). Later that year, the Stratemeyer Syndicate changed publishers to Simon & Schuster, which later purchased the syndicate (1984). In 1980, Grosset & Dunlap sued the Stratemeyer Syndicate, as well as the parent company of Simon and Schuster (Gulf & Western Corp.), over breach of contract issues. The result was that Grosset & Dunlap could continue to print the first 56 volumes even though Simon & Schuster has the publishing rights to the original series and related Nancy Drew "spin-off” items. Simon & Schuster produced new titles under "The Wanderer" logo imprint (volumes #57 to #77, 1979-1985). The search for Nancy Drew memories and nostalgia led to the printing of Farah’s Guide to Nancy Drew Books and Collectibles. 1986 (through 1997) was the beginning of The Nancy Drew Files series. In 1988 (through 1998), Nancy teamed up with the Hardy Boys for the Nancy Drew and the Hardy Boys Super Mysteries. In 1989 (through 1992), The River Heights Series (written under the Nancy Drew author pen name Carolyn Keene and spun off from the Nancy Drew Files) featured the drama, romance and friendships of various young people. Although the 16-volume series was set in Nancy Drew’s hometown of River Heights, she was not a main character in the books. Applewood Books begins reproducing the original Nancy Drew stories (in the look of their first publications). In 1994, the Nancy Drew Notebooks series began its run and in 1995, there was a short-lived television show featuring Nancy Drew (attending college) and the Hardy Boys. Our young sleuth became “interactive” with the final volume of the Nancy Drew Files series (#124; Crime at the Chat Café) as it yielded her first computer game: Secrets Can Kill. 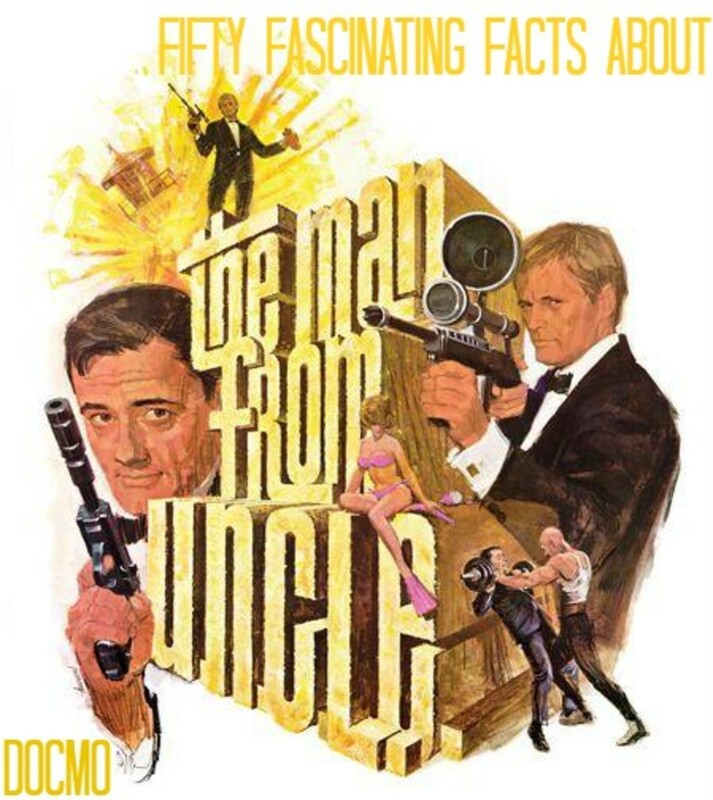 In 2002, there was a pilot for a third TV series, which aired on ABC, but it was not picked up for a season. The final volume of the Nancy Drew Mystery Series, (#175; Werewolf in a Winter Wonderland), was published in 2003. Although the original series has been in print since 1930, the commercial viability of Nancy Drew and friends was still going strong. 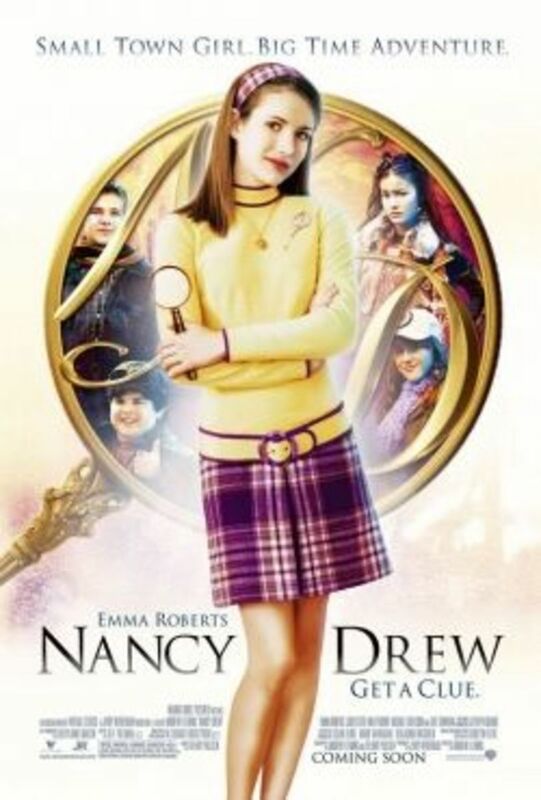 The Nancy Drew: Girl Detective series ran from 2004 to 2012 that included 47 titles and a few extras, such as the Girl Detective Super Mysteries and Nancy Drew/Hardy Boys crossovers. In 2005, with the character's 75th anniversary, the new Nancy Drew: Girl Detective Super Mystery series came to bookstore shelves. That year also saw the introduction of Nancy Drew Graphic Novels as well as an assortment of stationery items, ornaments and a board game. In 2006, The Nancy Drew Notebooks series returned with a “junior detectives” club. It was in 2007 when movie-going audiences saw Nancy Drew: the Mystery in Hollywood Hills starring Emma Roberts. In 2011, Nancy lovers could play with paper dolls and in 2013, the Nancy Drew Diaries, complete with illustrated covers, replaced the Girl Detective series. It includes new titles and interactive games. In 2015, with Nancy’s 85th anniversary, the Nancy Drew & the Clue series saw its final title; Butterfly Blues. The Nancy Drew Clue Book series is on shelves now. The writing style for Nancy Drew stories changed somewhat after the sale of the Stratemeyer Syndicate to Simon & Schuster. Publishing of the series resumed in 1987. Simon & Schuster’s subdivision, “Aladdin,” began publishing Nancy Drew stories in 2001. 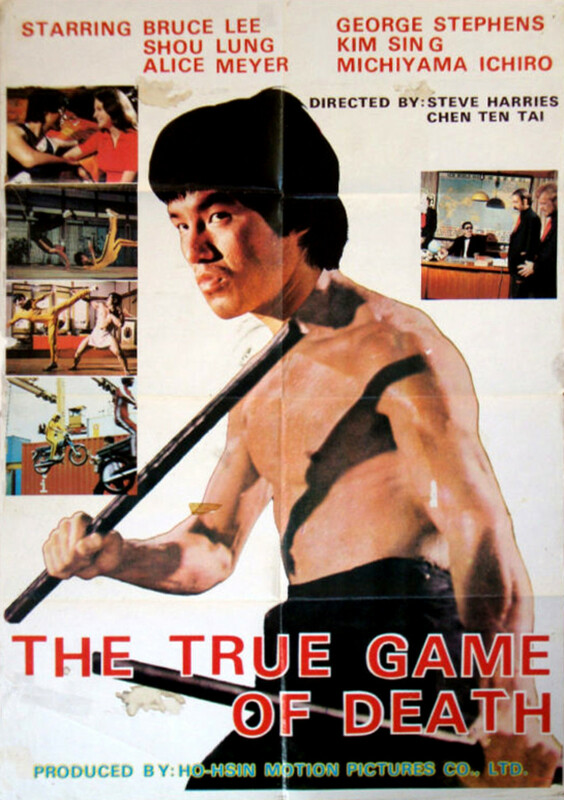 Because of declining sales, the original series, after 73 years, ceased publication in 2003. More books and more series -- Nancy lives on! Nancy Drew on Campus (25 titles; 1995-1998). This series, for an older audience, focused on Nancy and her friends in college. Stories centered more on romance and safety issues, rather than mysteries and adventure. Nancy Drew and the Clue Crew (40 titles; 2006-2015). The series has Nancy and her friends as eight-year-old girls finding adventure and solving mysteries on the elementary school level. Nancy Drew Diaries (more than 13 titles; 2013 plus). This recreation of the Nancy Drew Girl Detective series, described as “a classic Nancy Drew with a modern twist,” is available in hardback, paperback and eBooks. Nancy Drew New Case Files (three titles, 2010). This is a reissue of the graphic novel series with interest in “vampire” books. Nancy Drew Files (2014). This is a re-released of the 1986 series, now for eBooks. Yes, each year, Nancy Drew’s legions of fans enjoy their own conventions in locations around the United States. Learn more about Nancy Drew “cons” HERE. Scroll the page for current, future and past convention information. For True-Drew Fans! Everything you want to know about Nancy Drew, and more. Nancy Drew continues to inspire little girls, young women and even those of us who grew up with her! She has changed over the years -- earlier versions of Nancy reflected the mores of the time; today’s stories also center on what are considered “social norms.” If you’re reading this now, you’ve read your share of Nancy Drew stories … it’s a “constant” that will remain with us throughout our lives!